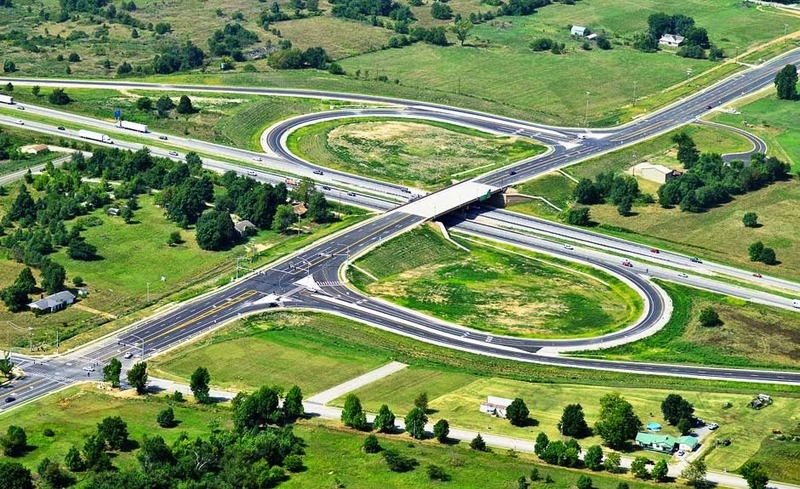 The American Council of Engineering Companies of Arkansas recently awarded Garver an Engineering Excellence Award in the Transportation Category for work done on the Don Tyson Parkway Interchange project. The project was also given ACEC's People's Choice Award. In 2013, the U.S. Census Bureau named the Northwest Arkansas metropolitan area the nation’s 38th fastest-growing area. Such growth has affected local infrastructure and its ability to support the growth. Motorists suffered long waits at intersections in Springdale; during peak hours, traffic regularly backed up a mile long at the nearest existing I-49 interchange. 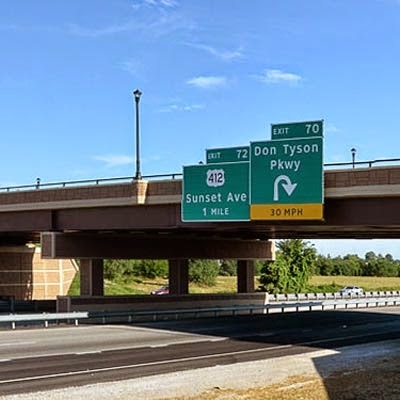 With the connection of the Don Tyson Parkway to I-49, an alternative to U.S. Highway 412 was created as a new east-west corridor through the City of Springdale. 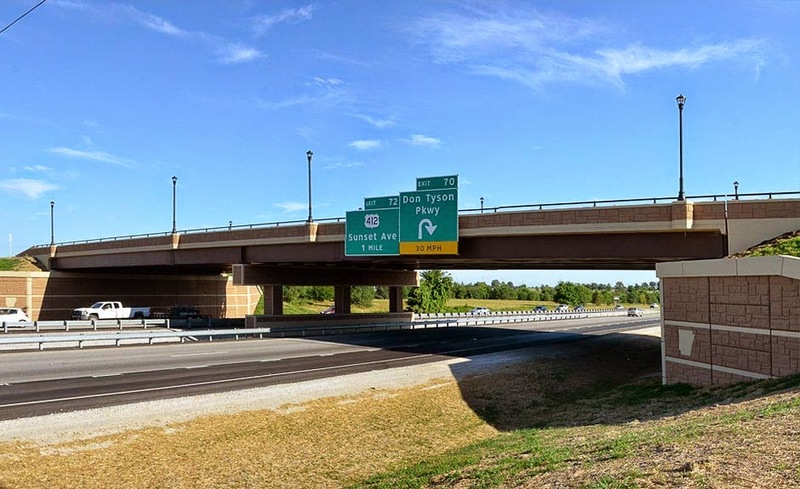 The interchange also improves access to the Tyson Foods World Headquarters and Arvest Ballpark, which serves as the home to the Northwest Arkansas Naturals, the area’s minor-league baseball team. To find out what the Garver Transportation Team can do for you, visit our website here.